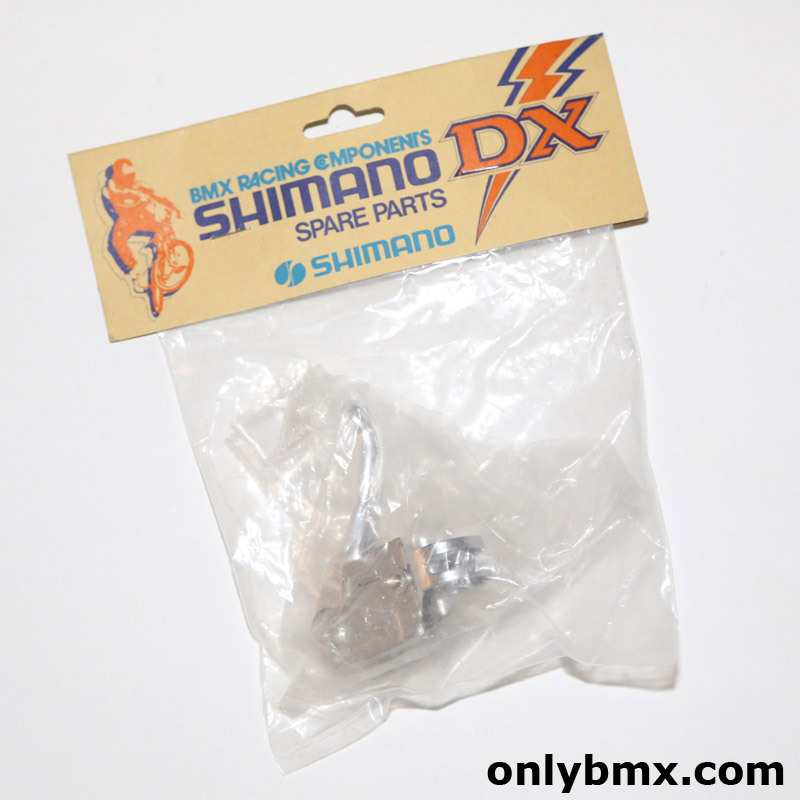 New in the original packet chrome Shimano DX brake lever. 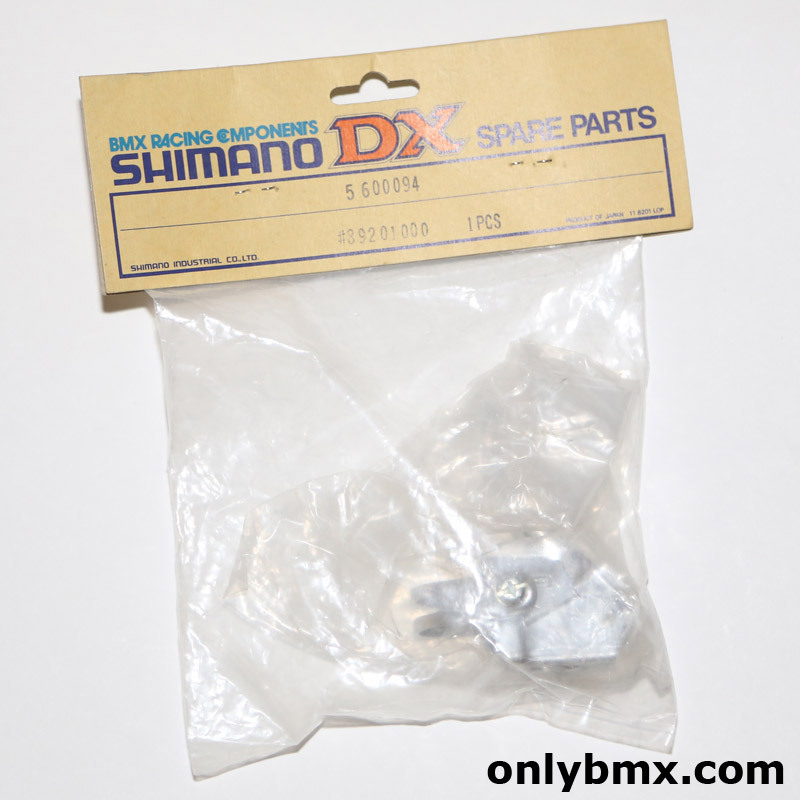 A must for an early 1980s vintage BMX bike build. This is a right hand side lever so good for a rear brake in some parts of the world and front brake in others.